There are an endless number of Monuments in Chhattisgarh. Every year thousands of tourists from all over the world and from all across India visit these Monuments in Chhattisgarh. 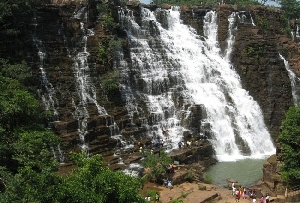 The popular Monuments in Chhattisgarh, India include Kawardha Palace, Kutaghat Dam, Khadia Dam, Shiva Bhoramdeo Temples, Saroda Reservoir and Ratanpur Fort. 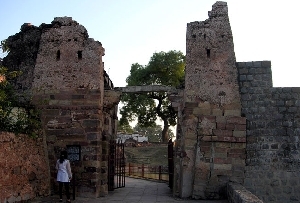 Each one of the Chhattisgarh Monuments reflect the ancient architectural styles. The monuments are masterpieces and if you have an inclination towards historical monuments then Chhattisgarh is the perfect place for you. The state of Chattisgarh is divided into sixteen districts in the name of Dantewada (South Bastar), Dhamtari, Janjgir-Champa, Bastar, Jashpur, Kanker (North Bastar), Durg, Bilaspur, Kawardha, Korba, Koriya, Raipur, Mahasamund, Surguja, Raigarh and Rajnandgaon. The capital of Chhattisgarh is Raipur. Special mention needs to be made about some of the Monuments in Chhattisgarh, that include Kutaghat Dam, Khadia Dam, Kawardha Palace, the Shiva Bhoramdeo Temples and Saroda Reservoir. The Kutaghat Dam is approximately 10 km from Ratanpur and is a popular picnic spot. 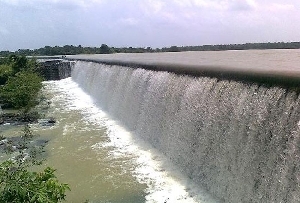 The Khadia Dam is well known for its beauty and is about 85 km from Bilaspur. 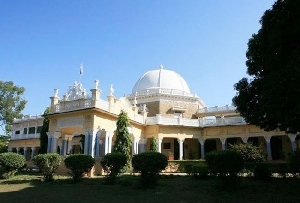 The Kawardha Palace was designed and built in the period 1936-39 by Maharaja Dharamraj Singh. 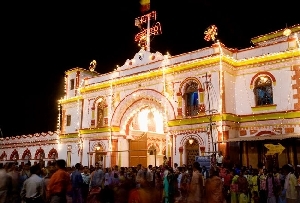 The Shiva Bhoramdeo Temples are located at a distance of 135 kms from Raipur. 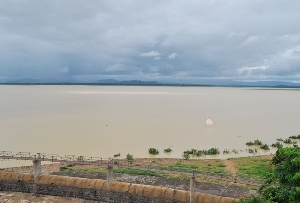 The Saroda Reservoir is situated about 12 Kms from the Kawardha Palace in District of Kawardha. It is also a wonderful picnic spot and has a beautiful artificial lake.